Alex Lyttle is a pediatrician living in Calgary, Alberta with his wife and four children. His first novel, From Ant to Eagle, was based on his experiences as a doctor and won several awards. 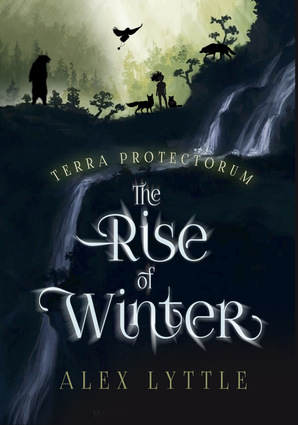 His second novel, The Rise of Winter, steps away from the medical world and enters that of fantasy.